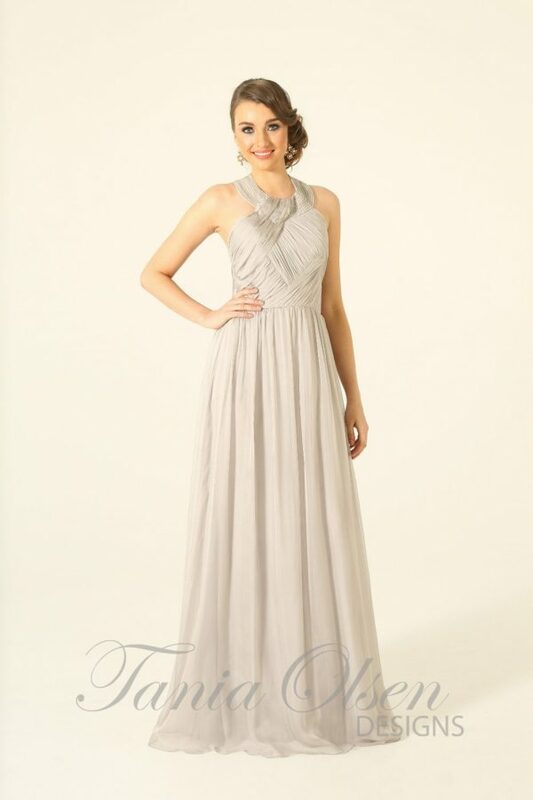 A truly feminine style, the Bella Bridesmaid Dress showcases a classic-style beauty. 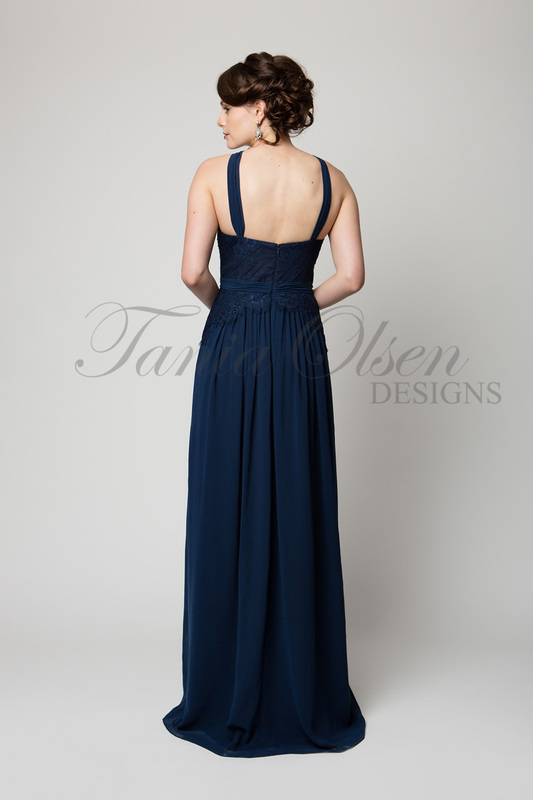 Enchanting and elegant, the Bella can also be worn as an evening or formal dress. 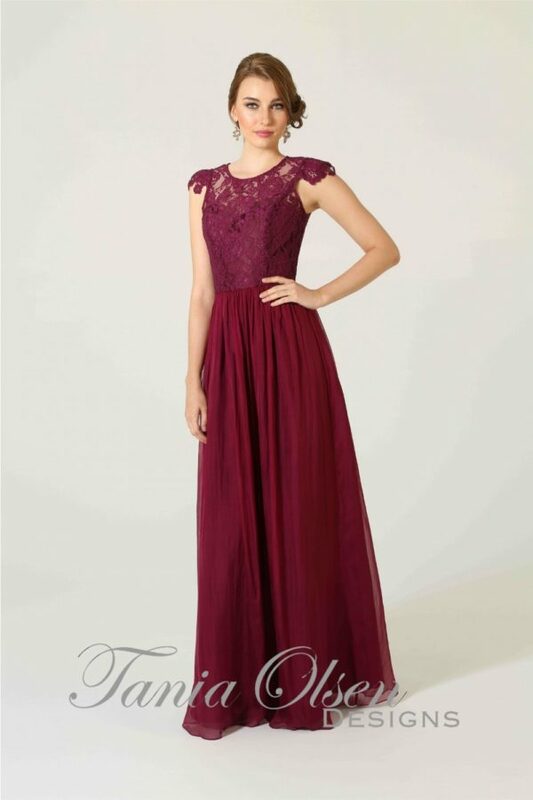 The Bella Bridesmaid Dress embraces classic elegance with a romantic twist. 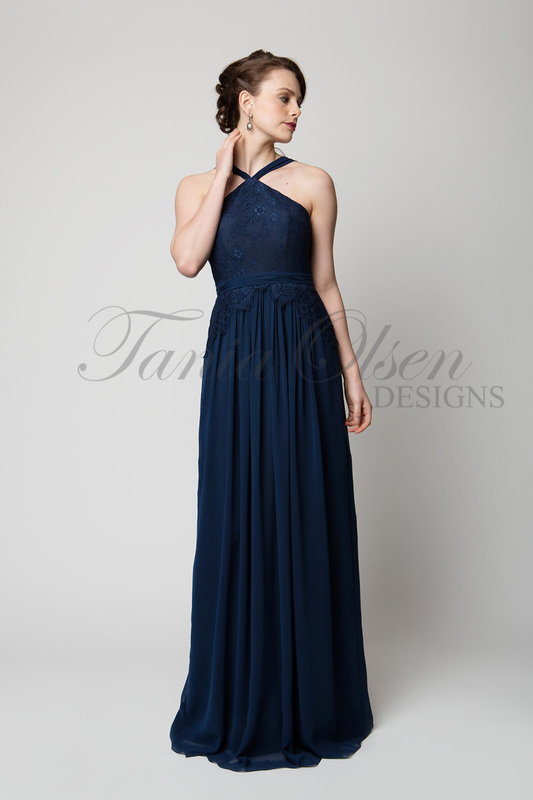 Comprised of a delicate bodice of intricate lace, the Bella features a fine halter neckline, and scalloped lace detailing along the waistband. 7-12 weeks after order confirmation.